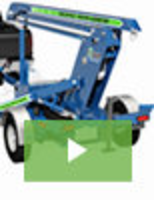 We are pleased to announce our newly completed line of phillips pan machine screws. Thread sizes offered in our new line of screws are; 6-32, 8-32, 10-32, 1/4-20 and 1/4-28.Ã‚- Available in 25 standard lengths ranging from 3/32 up to 3". Our phillips pan machine screws are molded in tough, resilient and corrosion resistant Nylon 6/6 material. FREE samples are available upon request. Ventilation Screws target vacuum chamber applications. 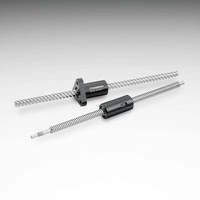 Ceramic Fasteners offer continuous use at 1,500°C. 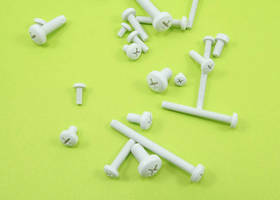 Providing electrical insulation and resistance against heat and chemicals, Alumina Ceramic Fasteners may be used in hot water and chemical pumps as well as electronic applications such as electrical transformers and computer equipment. Ranging in size from M3-M10, fasteners include slotted flat fillister head machine screws, hexagon headed bolts, and hexagon and Dihedral nuts. 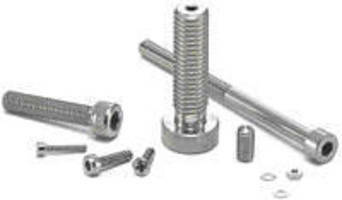 Fasteners come in 300 and 400 series stainless steel. 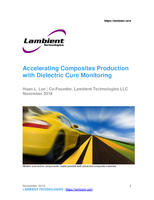 Offered in diameters up to Ã‚-½ in., stainless steel machine screws, tapping screws, and Lo-DriveÃ‚® thread forming screws are suited for use in corrosive environments and other environmentally demanding applications. 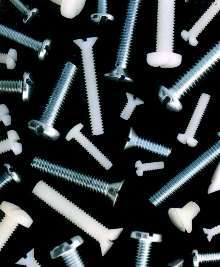 Machine Screws come in zinc-plated steel and nylon.